Get the star treatment you deserve when you don these fashion flat sandals. 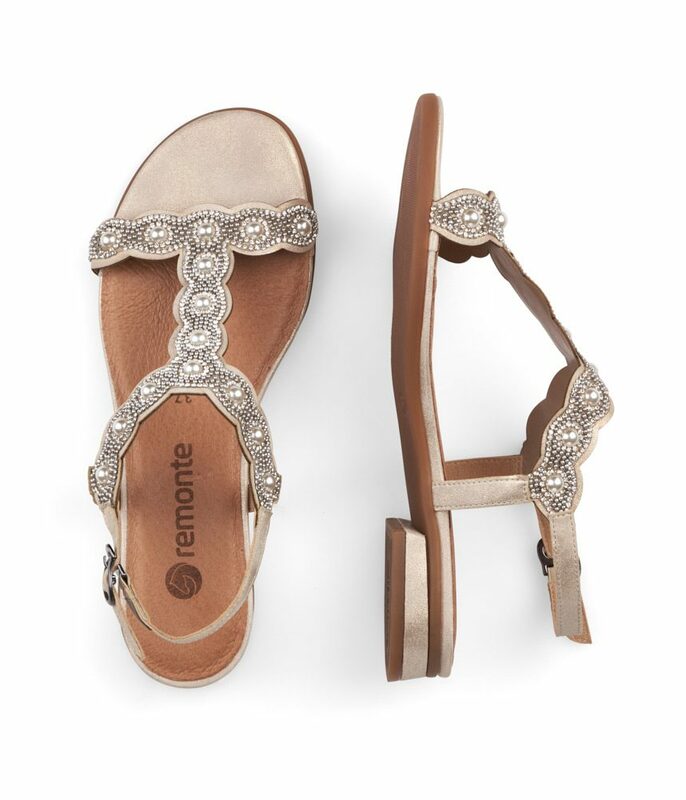 Featuring a T-strap upper with decorative beading and pearls, open toe front and finished with cushioned insole. Great for weddings or a beach vacay!